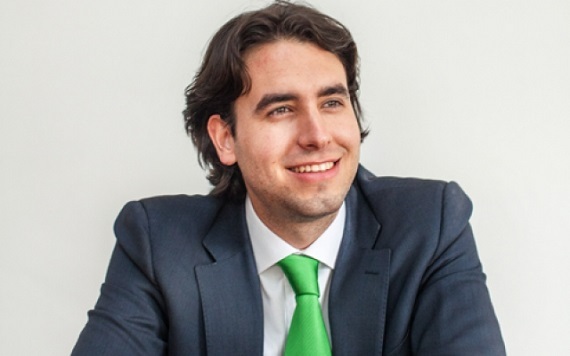 Mr Vlado Mirosevic, Chilean MP, is a founder and current national president of the Liberal party of Chile. (TibetanReview.net, Dec05, 2015) – A Chilean MP, leader of a political party founded by him, has promised to set up a Tibet group in his country’s parliament following a five-day visit, beginning Nov 30, to the exile Tibetan administration at Dharamshala, India. 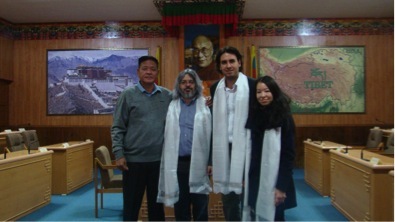 The MP, Vlado Mirosevic, was accompanied by Mr Fernando Salinas, a member of Friends of Tibet, Chile. The first-time Dharamshala visitors had a firsthand observation of the exile Tibetan administration and its leadership and were familiarized with information about the current situation in Tibet besides the exile administration’s ‘Middle Way Policy’.